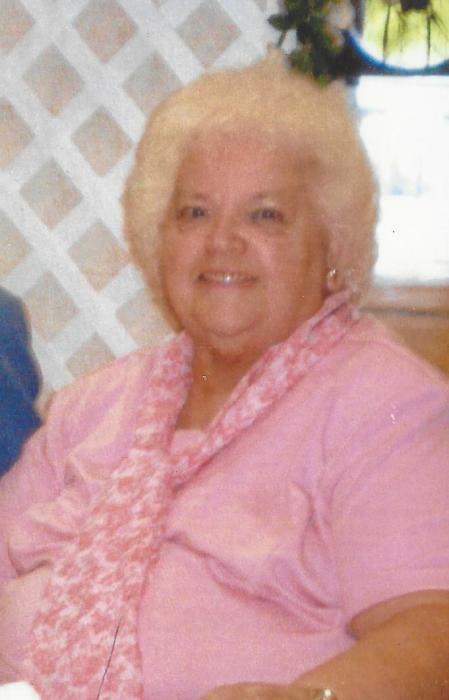 Pauline Mae Mayhew, 80, of Solon passed away Sunday, April 07, 2019 at her home in Solon. She was born in Fairfield Center on September 28, 1938 a daughter of Albert Bickford and Gertrude Dyer. Pauline Graduated from Waterville Senior High in 1956, she went on to attend Skowhegan Business School. In 1976 she married her soulmate Harold Chester Mayhew. They spent 42 wonderful years together. 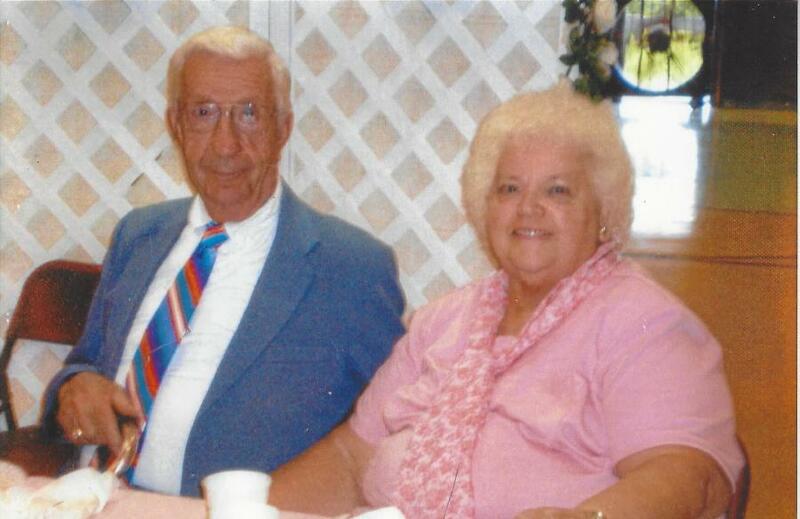 She worked as a Credit Clerk in the business office at Redington Fairview General Hospital for many years. She was a member of Calvary Pentecostal Church in Madison for many years. Her family was her greatest joy. She loved doing crossword and jumble puzzles in her spare time. She loved flower gardens and especially loved roses. Pauline is predeceased by her parents, her three sisters and her two brothers. Dustin Washburn, Rylee Gehrke and Erica Gehrke. A memorial service will be held on Friday, April 19, 2019 at 10:00 am at the Calvary Pentecostal Church in Madison. Flowers are welcome but for those that wish to can make a donation to the church in memory of Pauline. There's still time to send flowers to the Memorial Service at the Calvary Pentecostal Church at 10:00 AM on April 19, 2019.